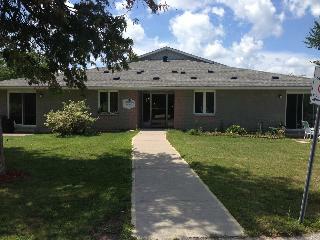 "Great location in the Heart of Kawartha Lakes"
Hydro and parking are extra. Bungalow style units. All utilities included except hydro.